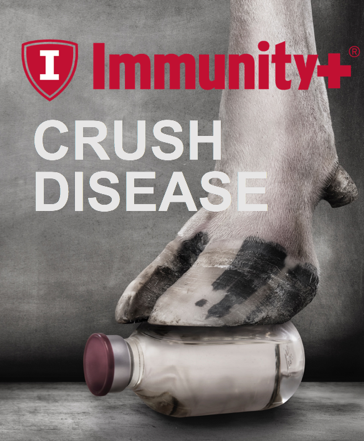 With No Genetic Sacrifices Make The Decision To Crush Disease With Immunity+! 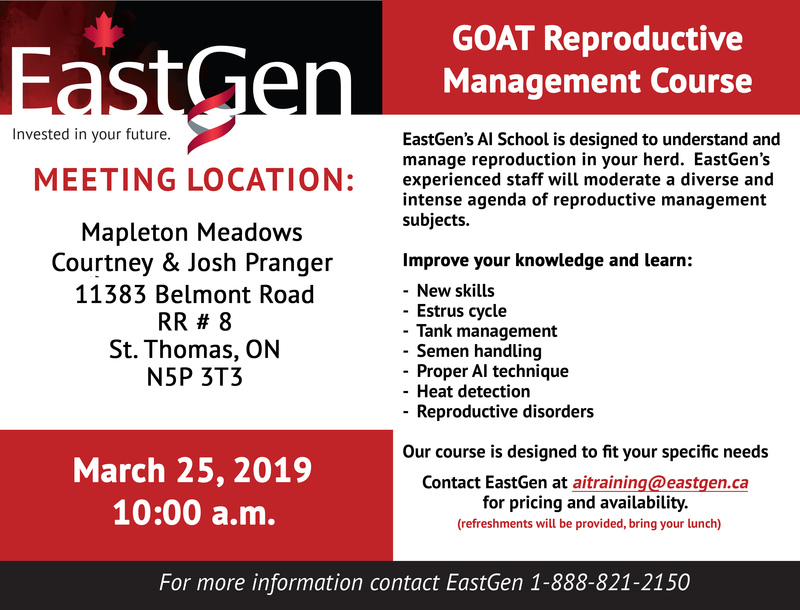 At Semex, we know you're facing surmounting pressure economically to reduce costs, and socially to reduce antibiotic use. And, we now are offering the best solution to help you 'Crush Disease' once and for all! "Despite all of the improvements made with dairy animal husbandry there continues to be worse health performance. When all else is equal, the thing that's going to differ between two cows on your dairy is, 'How strong is their immune system? How able are they going to be to respond to that challenge?' 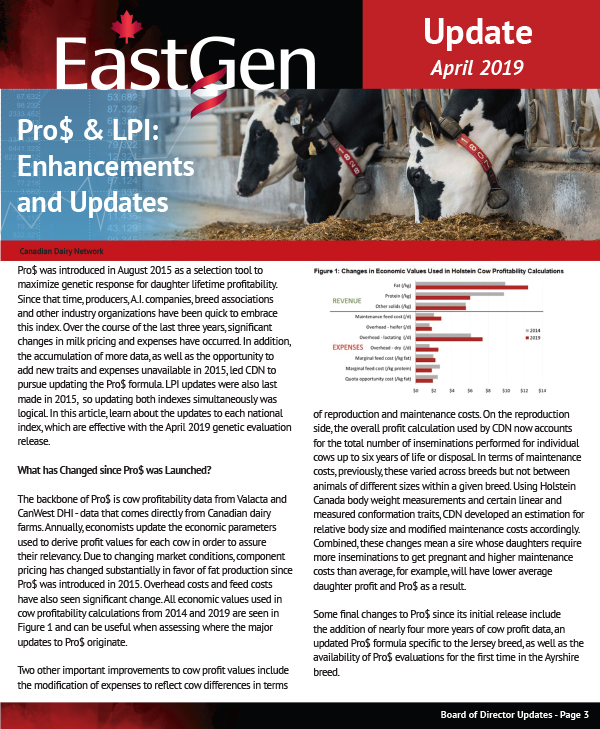 Because no matter how well-managed a dairy is, every cow is going to encounter both bacterial and viral pathogens almost every day," says Dr. Steven Larmer, Semex Geneticist & Business Analyst. 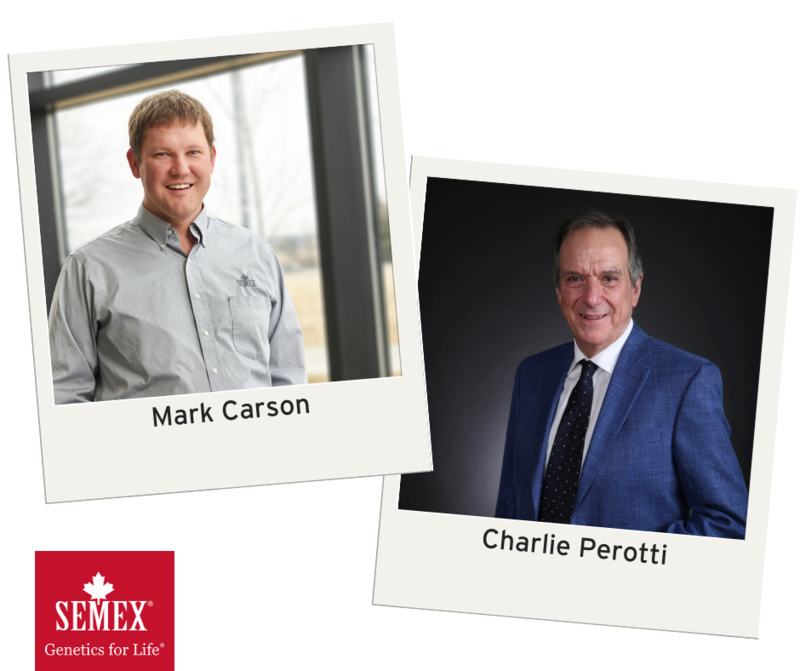 Semex is pleased to announce two key additions to its global team in March 2019. 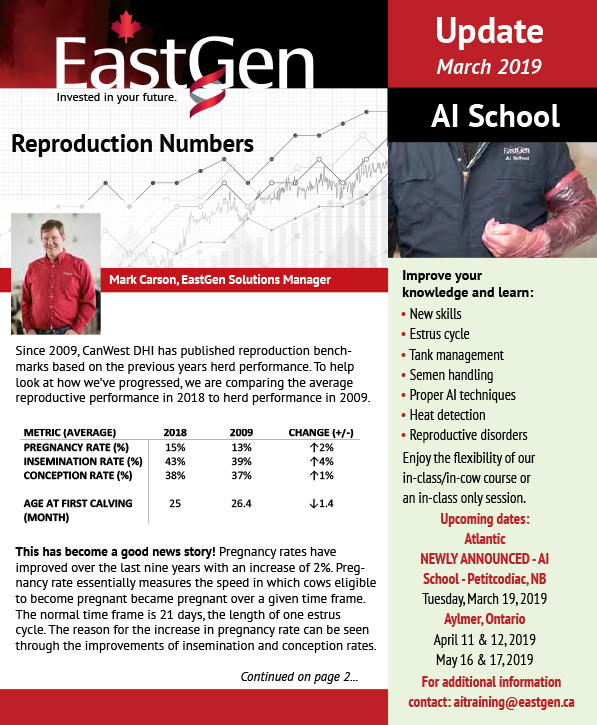 Charlie Perotti has accepted the role of Director, Corporate Account Programs effective Monday, March 18 and Mark Carson has accepted the position of Genetic Solutions Manager, effective Monday, March 25. Reporting to Paul Krueger, Vice President, Global Key Account & Solutions Strategies, Charlie will play a key role in furthering Semex's global corporate account strategies and sales growth within key markets including: Mexico; Russia; China; and South East Asia. Charlie has a lifetime of experience in the global dairy industry, focusing on progressive dairy herd genetic development and management. Most recently he was the Production Director at Fonterra in Beijing, China, managing their 32,000 milking cows. Charlie's vast experience touches all facets of the dairy industry including management, sales, sales management, employee sourcing, training and development. A third-generation dairy farmer, Charlie is also a general partner in his family's century farm. Mark will lead the support and development of new and existing genetic solutions as part of the Semex Solutions Team, reporting to Jay Shannon, Director, Genetic Programs & Solutions. 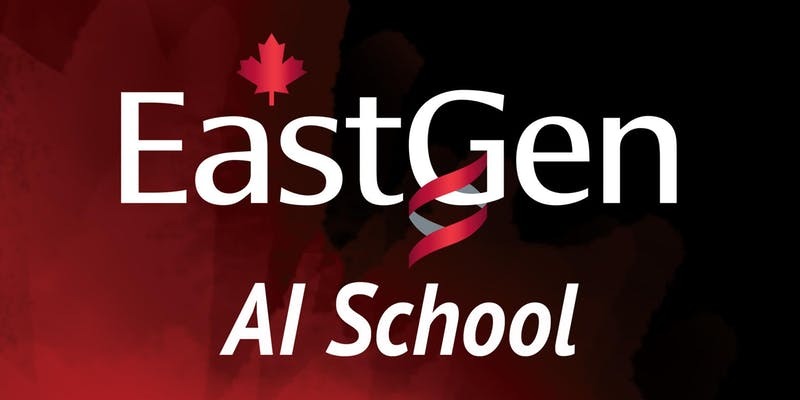 Mark has been employed with EastGen over the past 10 years, most recently in the role of Solutions Manager, leading a team of field specialists supporting Semex ai24™ and Semex Solutions on key dairies throughout Ontario and Atlantic Canada. Mark has a BSc in Animal Science and an MSc in Epidemiology from the Ontario Veterinary College, University of Guelph. Semex is pleased to have these two well-known dairy industry persons join our global team, delivering the best client services, support and product globally.